Lincoln is a town in Providence County, Rhode Island, United States. The population was 21,105 at the 2010 census. 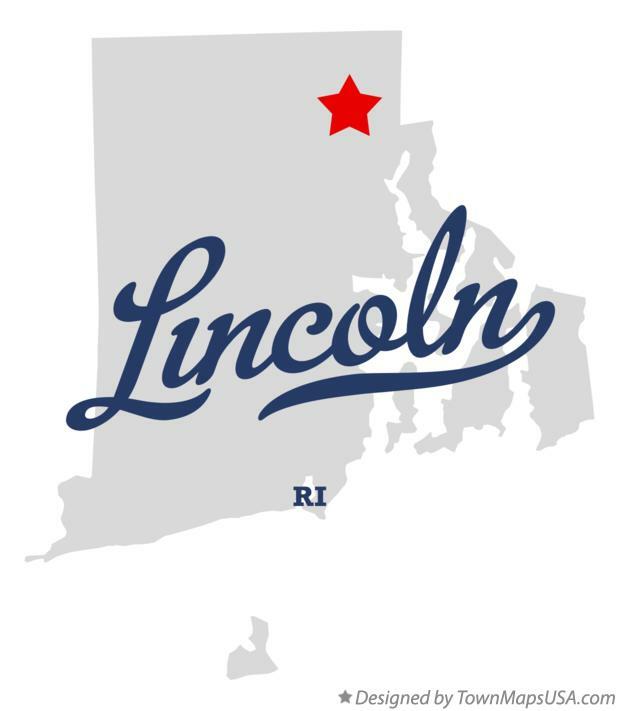 Lincoln is located in northeastern Rhode Island, north of Providence. Lincoln was settled in the 17th century and several colonial stone-enders still exist in the town. Lincoln Woods State Park is located within the town. The Hassaquansett tribe originally inhabited the area. Limestone quarrying has occurred there since colonial times at the village of Lime Rock. Lincoln was a part of the town of Smithfield until 1871, when it was split off and named in honor of Abraham Lincoln. Lincoln became an important mill town in the late 19th century, with many textile factories running along the Blackstone River. Lincoln's villages include Manville, Albion, Lime Rock, Londsdale, Fairlawn, Quinnville, and Saylesville. In 2008, the town was ranked #63 in Money Magazine's "Best Places to Live". Lincoln is in the lower Blackstone Valley of Rhode Island and in the John H. Chafee, Blackstone River Valley National Heritage Corridor, New England's historic National Park area.